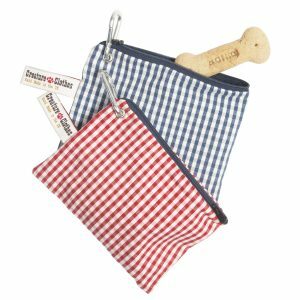 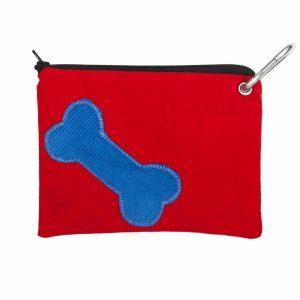 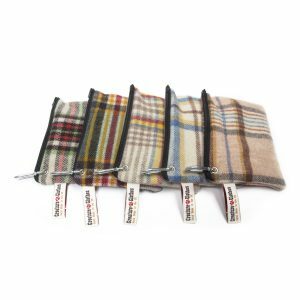 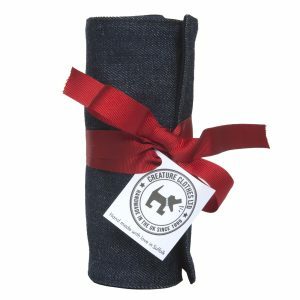 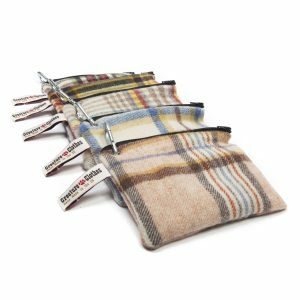 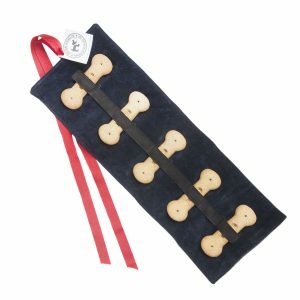 Filled with delicious doggy treats and poo bags, our Treats Pouch clips onto your dogs lead, your belt or your bag and is the ultimate in usefullness. 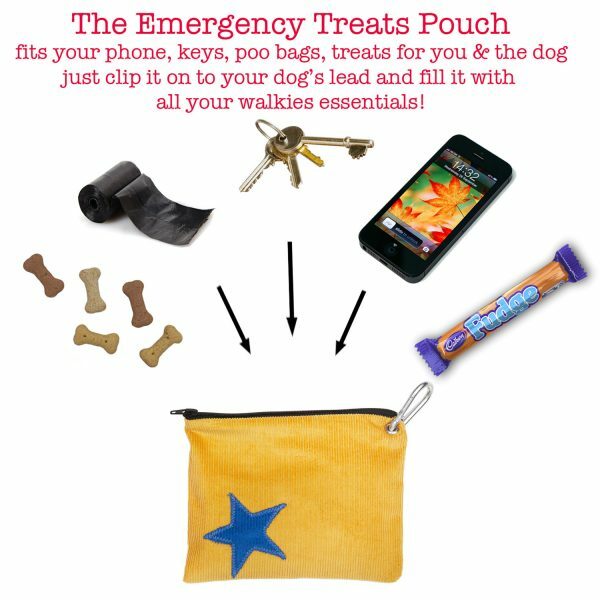 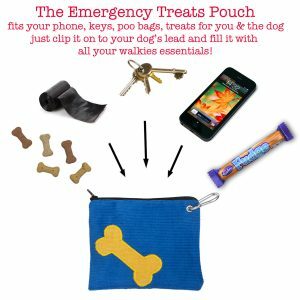 Pop in a spare house key, your phone and a sneaky snack and you have everything you need for your walk attached to your lead. 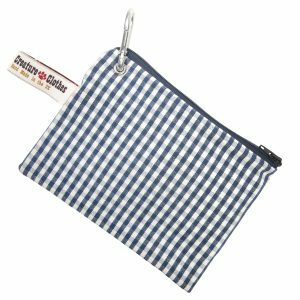 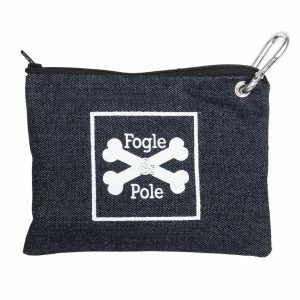 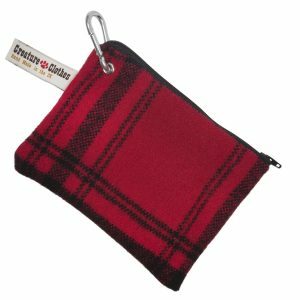 Great for summer when your clothes have less pockets to hold everything too. 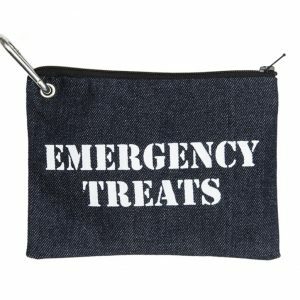 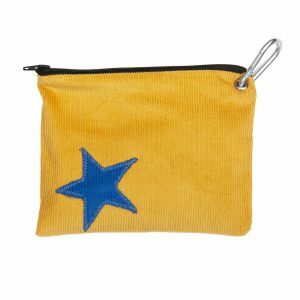 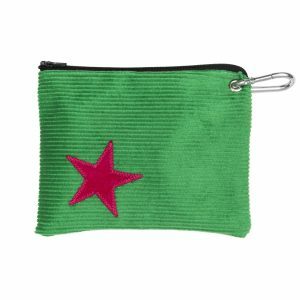 Simply refill when all the treats are gone, or alternatively it makes a great makeup bag or pencil case too! 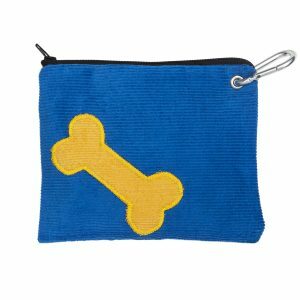 Kids love them too.